For over twenty-five years, Nigel Kennedy has been acknowledged as one of the world's leading violin virtuosos and is, without doubt, one of the most important violinists Britain has ever produced. His virtuoso technique, unique talent and mass appeal have brought fresh perspectives to both the classical and contemporary repertoire. He is the best selling classical violinist of all time. From a young age, he was Yehudi Menuhin’s most famous protégé, studying first at the Menuhin School before moving to the Juilliard School of Music in New York to study under celebrated teacher, Dorothy DeLay. During his career, Nigel Kennedy has undertaken countless international tours, performing with the world's leading orchestras and conductors throughout Europe, North America, Central and South America, South East Asia and Australia. 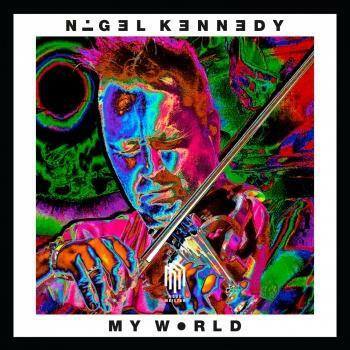 Nigel Kennedy has attracted an enormous amount of worldwide media attention throughout an extraordinary career and his international television appearances have been wide and varied. He has given public and private performances for members of the British royal family and has also been presented with many awards including, amongst others, Outstanding Contribution to British Music and Male Artist of the Year at the UK Brit Awards; in France a Vivement Dimanche Gold Award, numerous Echo Awards and Switzerland’s Gold Rose of Montreux. Nigel Kennedy's multi-award-winning discography is extensive. His first highly-acclaimed recording was Elgar's Violin Concerto which was voted 1985 Record of the Year by Gramophone magazine and was awarded Best Classical Album of the Year at the BPI Awards. His first landmark recording of Vivaldi's Four Seasons earned a place in the Guinness Book of Records as the best-selling classical work of all time. 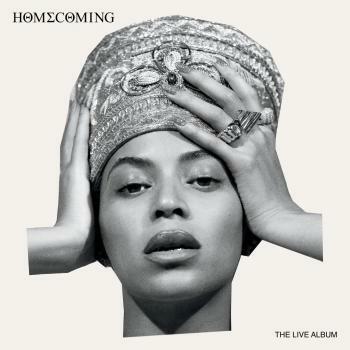 It sold in excess of 2 million copies and the album remained top of the UK classical charts for almost two years. His second Vivaldi volume with the Berliner Philharmoniker won the prestigious German Echo Award for Best Performance of 18th Century music and the supreme Austrian Classical Award, The Amadeus Prize, for Best Instrumental Recording. He has also made best-selling concerto recordings of Bach, Beethoven, Berg, Brahms, Bruch, Mendelssohn, Sibelius, Tchaikovsky and Walton, alongside chamber music and recital discs. His passion for jazz resulted in the album Blue Note Sessions, made under the eye of Grammy award winning producer Jay Newland, featuring a band of jazz giants such as Ron Carter and Jack DeJohnette, amongst others. In September 2002, Kennedy was appointed Artistic Director of the Polish Chamber Orchestra, a role the late Lord Menuhin once held. With this orchestra, he rediscovered a stunning and forgotten late Romantic Polish concerto, Emil Mlynarski's Violin Concerto No 2 and combined it with Mieczyslaw Karlowicz's Violin Concerto in A major, which was released under the title 'Polish Spirit' in 2007. ‘Polish Spirit’ has won numerous awards the world over, including the prestigious Echo Klassik Award in Germany (Instrumentalist of the Year) and Poland's Fryderyki Album of the Year Award. Kennedy’s 2009 release, named in typically idiosyncratic fashion, A Very Nice Album, marked a typically bold excursion into non-classical repertoire and was recorded with his group, 'The Nigel Kennedy Quintet', made up of the violinist and four of the most dynamic musicians on the Polish jazz scene. His earlier Bluenote album focussed on interpreting compositions from past masters of the jazz repertoire but, for A Very Nice Album, Kennedy stepped to the fore as composer as well as improviser. 2010 saw the release of the latest Nigel Kennedy Quintet release of mainly original Kennedy compositions, entitled SHHH! The album also features Kennedy’s arrangement of Nick Drake’s Riverman, sung by Boy George. The violinist recently founded a new orchestra, made up of vibrant young (mainly Polish) musicians. In April 2010, the Orchestra of Life made its debut tour in Germany, presenting a unique programme of Duke Ellington (specially arranged by Nigel Kennedy for his band and the Orchestra of Life) and Bach, before going on to perform in major cities and festivals in Europe. 2010 saw Kennedy present a project inspired by the music of Jimi Hendrix; a performance at Ronnie Scotts (the last venue Hendrix performed at) on the 40th anniversary of the musician’s death was a triumph. In 2010, Kennedy’s UK performances of Vivaldi’s Four Seasons were a staggering success, and included a stunning, sold out show at London’s Royal Albert Hall. Nigel Kennedy has undertaken a major 2011 tour, performing his exhilarating and unique new take on Vivaldi’s Four Seasons as well as his own brand new composition, the Four Elements. In February 2012 he presented Bach plus Fats Waller across Asia. An entirely acoustic programme developed for venues with natural acoustics. 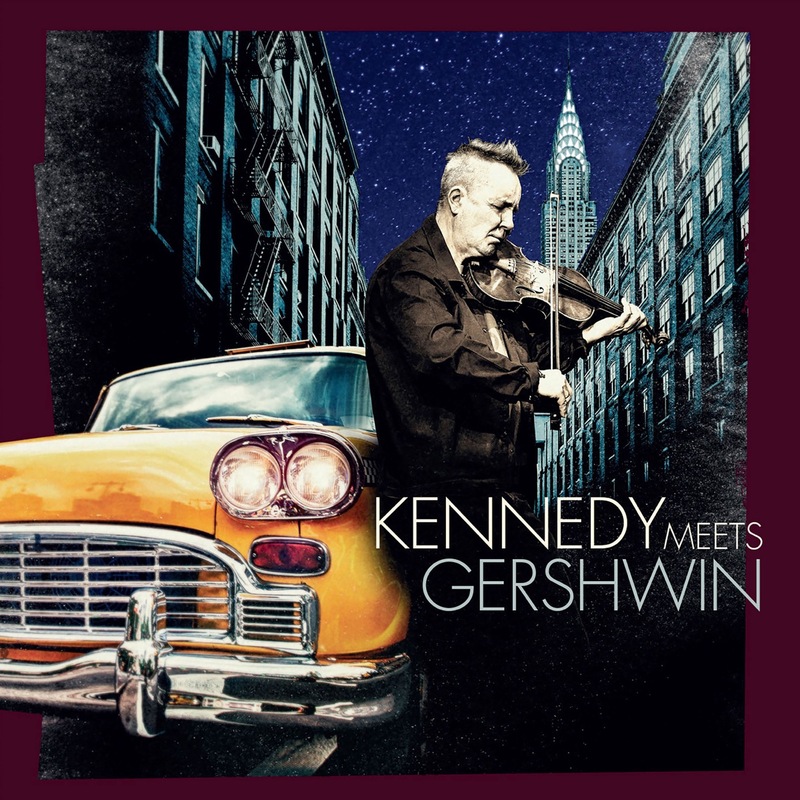 The first half consists of solo Bach pieces and, for the second part, Kennedy has arranged the music of Fats Waller for violin, guitar, bass and percussion. 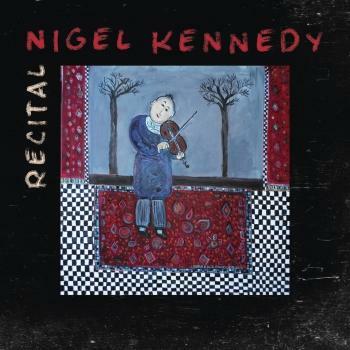 Nigel Kennedy records for Sony Classical, which has released The Four Elements. Referring to the Bach meets Fats Waller programme, Kennedy recorded parts of this repertoire and other pieces under the title Recital that Sony Classical releases in March 2013. 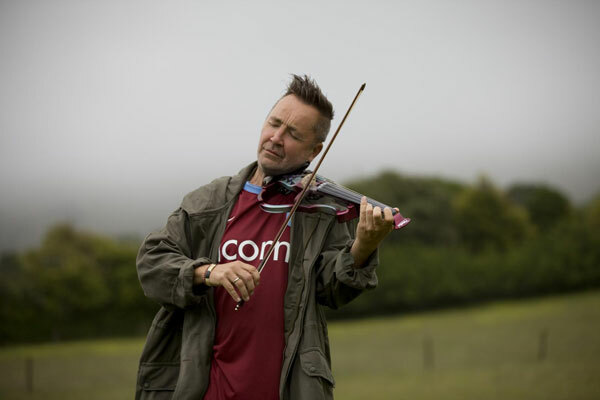 Nigel Kennedy is a passionate Aston Villa fan and attends as many games as his schedule allows. He has one son, is married to Polish lawyer, Agnieszka, and they divide their time between homes in the UK and Poland. As well as several customised 5 string electric violins, Nigel Kennedy plays a 1732 instrument by the great violin maker, Carlo Bergonzi of Cremona.